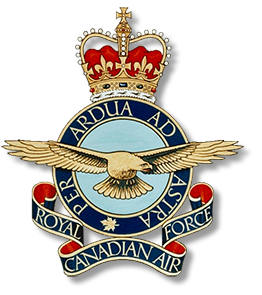 Canadian Defence Minister Peter MacKay said they will again be known as the Royal Canadian Air Force. Tony, I may be wrong but the Bristol Freighter in the foreground could be one of No 41 Sqn RNZAF and if it is then the picture is of RAF Changi where they were based when I was there 1970/71. The RAF Hastings and Britannias seem to support my contention. However, as I say I may be overruled by someone from the Pacific Ocean arena. 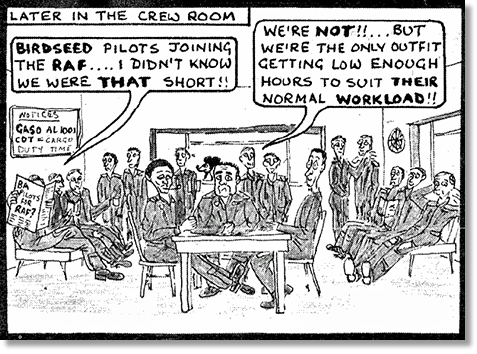 Many stories abound about 41 Squadron and I thoroughly enjoyed living and working with them; they were especially challenging down route. My favourite task was, of course, the Nepal run. 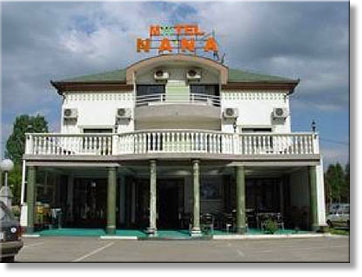 No Bristol “Frightener” ever returned via Bangkok without going unserviceable and the means by which this happy state was enacted to ensure another 24 hours at the New Nana Hotel are perhaps still a best kept secret. 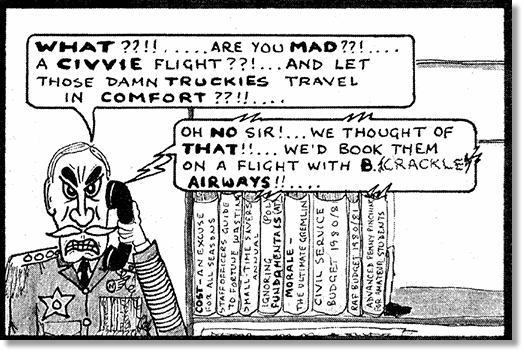 The civilian auditor who was sent from NZ to investigate the strange number of such ‘unserviceabilites’ was taken to Bangkok by the Squadron and he returned stating that the consumption of 127 Steak Sandwiches over a 2 night stay by the 3 man crew was a ‘reasonable’ expense! (One steak sandwich was worth, I think, $5 US or 200 Baht and was used as currency for the various services requested from and provided by the Hotel!) Why he made that positive report is another tantalising story. I must thank 41 Squadron for their tradition of drinking Gin & Tonic by the pint in the Mess (and a third of the pint was indeed Gin) because it certainly took out the sting caused by some UK transport crews (including the era of “instant Squadron Leader” VC-10 captains) who were a bit condescending to us ‘locals’ in the bar. Having accepted the invitation worded as “Are you too good not to drink with us?” and been handed their free pint of G & T, we ‘locals’ would wait with bated breath the follow up of “Your turn friend” with an absolute insistence that nobody avoided the return hospitality! Without practice few visitors could survive their 2nd pint of G & T without falling in a monsoon drain on the way back to their rooms! I hope I have whetted your appetites about the end of the 60’s in Singapore and I conclude by saluting the Kiwis for making, for me, a great posting even better. RNZAF mystery photo 081211: blue RAF Land Rover, ground-crew in KD rig, concrete hard-standing, Bristol Freighter, Globemaster, Brit, several Hastings? The only place that I ever actually saw that combination was RAF Changi, period mid-1960s. Is it the Eastern Dispersal with Air Movements just out of photo shot to the right? And, Bait al Falage, didn’t the main and only runway at Bait include a 3 degree kink about two thirds along the runway to fit in the valley? The cliff at the certainly end meant that you went out the way you came in. During my time with Gulf MAMF in 1971 this was our bread and butter run once or twice a week. Off Muharraq at seven o’clock. Three hours in the Argosy down to Bait. Load with ‘stuff’ and on down to Salalah. In-and out extremely quickly before ‘they’ could re-enter the previously swept area around the airfield to get within mortar or rocket range of our aircraft, where our sole protection was the u-shape of double-stacked sand-filled oil drums protecting the dispersal. Then it was a straight run home to Bahrain. At Bait, all our load would be waiting out on the dispersal. As well as ammo etc, the ‘stuff’ sometimes included Balochi mercenaries, many of whom would be ‘relaxing’ before the flight with a ‘home-made woodbine’. All would be armed with what appeared to be incredible ancient and probably home made rifles. Removing these from their persons to be bundled as per regulations would have been like trying to forcibly remove a sporran from a Scotsman. I therefore developed a serious interest in antique musketry as an excuse to look at each of their weapons to make sure there was nothing of interest up the spout or in the magazine. We also had to make sure that they didn’t decide to stand in the shade by the aircraft until I had a chance to ‘pre-flight’ the load in case one of them let off a round through the wing. We also had to instruct our passengers to ‘make themselves comfortable in the bush’ before boarding (bet they don’t have to do that at Brize Norton) because we were so sorry but unfortunately the aircraft’s toilet was u/s. In fact it was always locked to prevent use following an earlier trip when several of our passengers’ cousins had used their preferred squatting position and balancing on the previously mentioned facility - in turbulence. 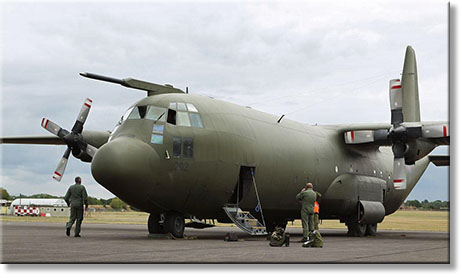 The Royal Air Force Museum Cosford today took delivery of its latest acquisition, an RAF Hercules C130K Mk.3 transport aircraft. The aircraft made its final flight into RAF Cosford at 11.30am this morning after a farewell flypast over the Museum. The XV202 Hercules C130K Mk. 3 was an American aircraft built by Lockheed in Marietta, Georgia and was used by the United States Air Force. 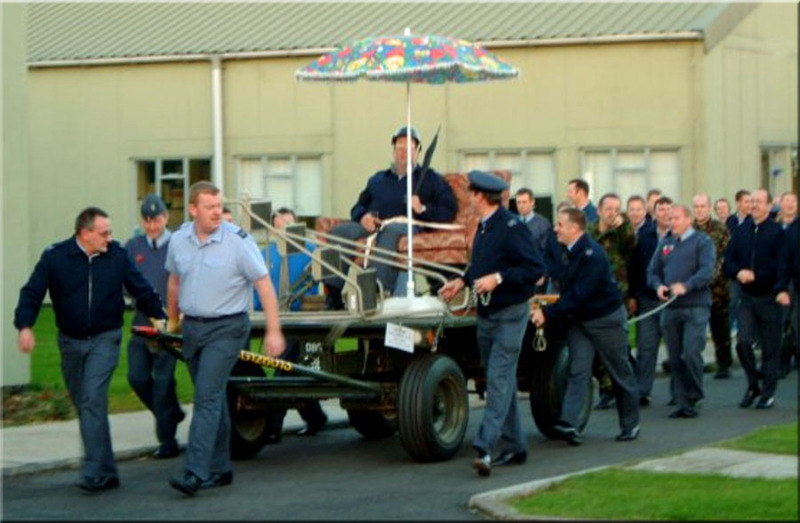 It was acquired by the RAF in 1966 and used mainly on longer routes and for paratrooping. This particular aircraft was one of 30 Hercules modified during the early 1980’s, with the fuselage being lengthened by 15ft. Work was carried out by Marshall of Cambridge (Engineering) Ltd, using fuselage plugs in front of and behind of the wing. The aircraft will remain at RAF Cosford for the next 3-4 weeks and will undergo a short period of maintenance carried out on the airfield. After work has been completed, the aircraft will be moved onto the RAF Museum site and will go on permanent display as part of the Museum’s extensive collection. The aircraft was flown into RAF Cosford by No 47 Squadron, based at RAF Brize Norton. This is the second new aircraft to arrive at the Museum this year, following the Dominie’s arrival in February. More aircraft are expected to arrive later this year, including a Nimrod. The RAF Museum Cosford is home to over 70 aircraft and the award winning National Cold War Exhibition. The Museum is open daily from 10am, admission is FREE. For more information on the Museum please call 01902 376200 or visit Royal Air Force Museum Cosford. It shows Dave Howley (lots of hair then!) stood on board I guess the US Navy Aircraft Carrier USS Nimitz. 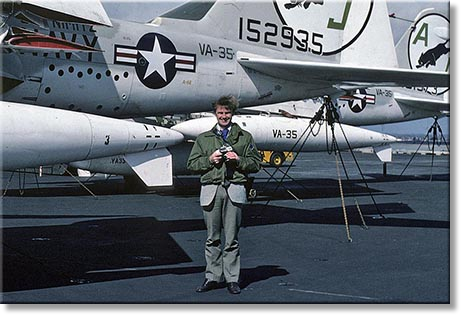 Behind him are 2 x A6E Intruders of VA35 (The Black Panthers). 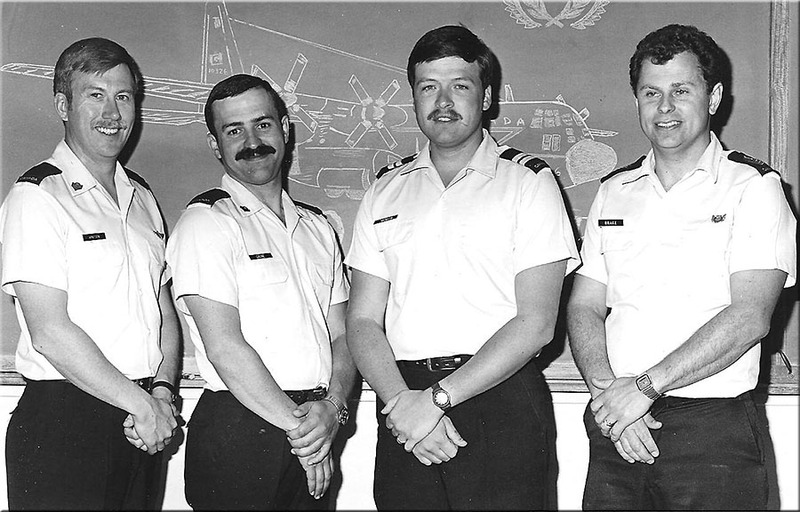 This Squadron was on the Nimitz for most of the 1980s so I'm guessing sometime in that period? Close enough Ian - Portsmouth, 1975 - and yes, David apparently had hair back then! Lencrow Materials Handling ’s newly added Liftking range of heavy duty rough terrain forklifts has helped the handling equipment company form a partnership with the RAAF. 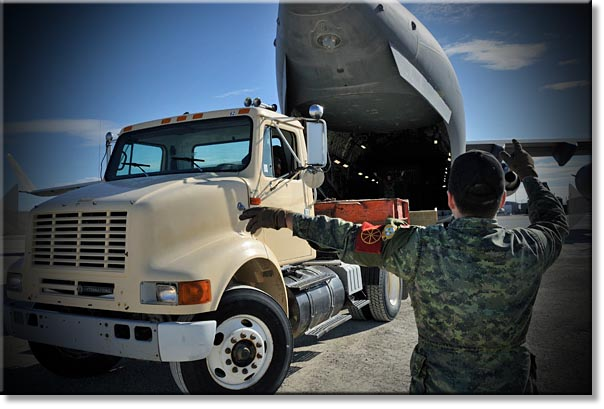 Lencrow has been awarded the contract with the RAAF to supply 12 air transportable five ton forklifts, which are due to be delivered by the New Year. The units have very strict size and weight requirements, are all four wheeled drive and steering and have the ability to work on any terrain and in water up to 1,200mm deep. The Liftking range offers heavy duty rough terrain forklifts with 2 – 25 tone units that are built in extreme conditions and provide 500mm of ground clearance, wide track and long wheel base. Ross Grassick, Managing Director of Lencrow, had visited the Lifking factory in Toronto, Canada. "I was impressed with Liftking's ability to build units to suit customer’s requirements,” says Grassick. 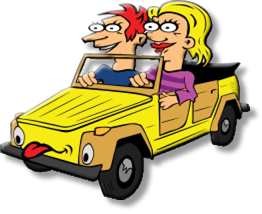 “Unlike many manufacturers today that have one model for each class of unit which in many cases is not the complete solution for the customer who has to make do. Liftking manufactures the complete unit so quality control is all in house with many units being tested for more than a day before delivery." 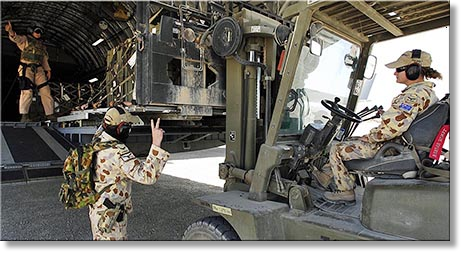 As part of the contract with RAAF, Lencrow Materials Handling will also be providing back up support, as well as training in the maintenance and operations of the 12 five tone forklifts. I should know, I was the team leader. The story of the dog originated in 1964 when a MAMS team were deployed to Seawell airport in Barbados, the name of the exercise was "Rum Jungle". On the team were DBL Stevens, myself, Taff Yeoman, Graham Gibson and Tom Redmond. 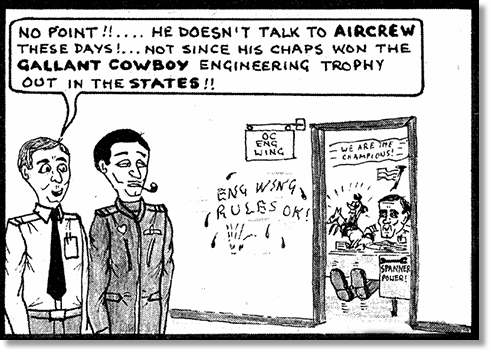 I believe John O'Reagan and Dan Archer were our SNCOs. We left Lyneham by Britannia with our trusty Britannia Freight Lift Platform (BFLP) which was loaded by Lyneham movers and had been painted for the AOCs and every pin had also been given a coat of paint, a 25Kva for power, a MSS team, Detachment Commander and slip crew. 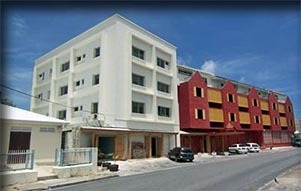 We were booked into the Caribee Hotel in Hastings which had only been open a couple of weeks at this stage (it was being pulled down 3 years ago when I was last there) and the staff had not had a chance to show their training, the fact that they had done any is also questionable. We were due to be there for 8 days and after scraping all the paint from the pins on the BFLP we finally managed to get it going using No 3 engine which allowed us to offload the 25Kva; having offloaded all the parts and the motor unit of the BFLP down the steps. We were were determined to make the most of our Caribbean trip and on the way to the hotel we went through St Lawrence Gap where we met some Canadian girls. It was one of these girls who fell for Gibby and subsequently was involved with the dog episode later on in our deployment. Our 8 days ended up being 15 as we had a Proteus engine change on the last frame. We got the engine out but no sling; the sling was sent via New York and arrived without shackles. In the end another Brit was diverted through to drop the shackles off. Considering that this was nearly 50 years ago, it was my first trip to the Caribbean and it brings back great memories of places like Harry Nightery and the Beau Brummel which was my first experience of lap dancing. 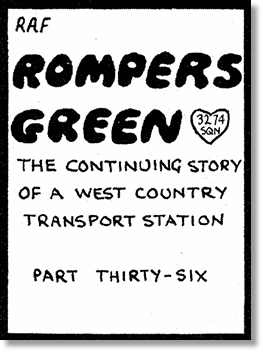 Both places are now also closed but anyone who was in Barbados in the 60's has very fond memories of these clubs. 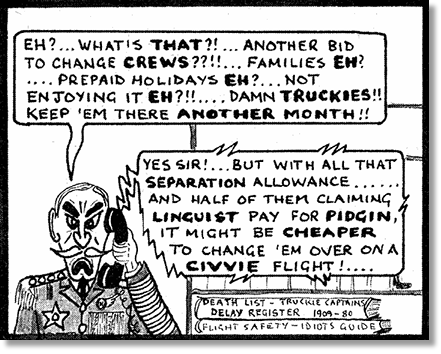 We went up daily to the aircraft and bought cases of Cockspur and Mount Gay rum which went up the aircraft steps for the benefit of the local Customs officer (a single bottle cost 4 shillings and twopence and you got a case of 5 for a pound). We passed the cases down through the bellyhold and then into the hire car to go back to the hotel with us. 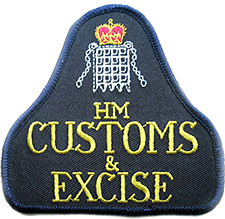 The MSS team were doing a similar thing except that they were hiding their cases of rum behind the sides of the hold to take back to the UK. 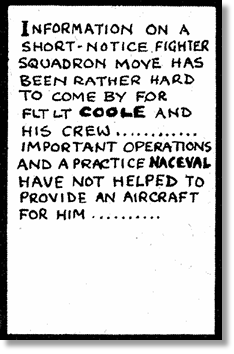 Unfortunately everyone s favourite customs officer, I believe his name was Pearce, was on when we landed at Lyneham and as Swindon had lost their football game that day he was in a foul mood. 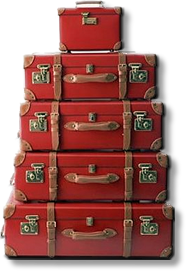 He met the aircraft and switched the lights on in the front hold and all the cases of rum were exposed and the aircraft was impounded. Sorry Ian that it was not folklore after all, but a memorable trip. 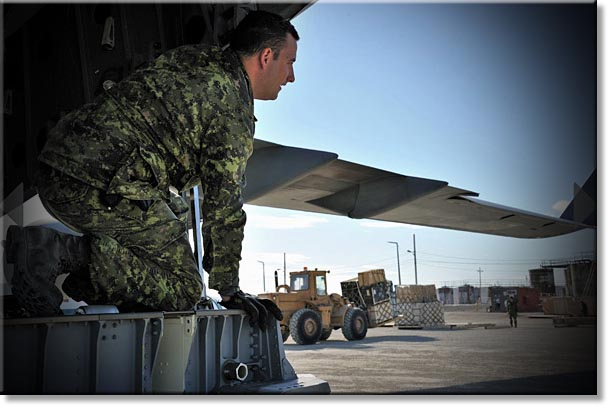 Master Corporal Hugo Lemay, with 2 Air Movement Squadron from CFB Trenton, watches the fork lift from the back of the CC-177 Globemaster-III Canadian Forces transport aircraft as it prepares for offloading at Resolute Bay, Nunavut. 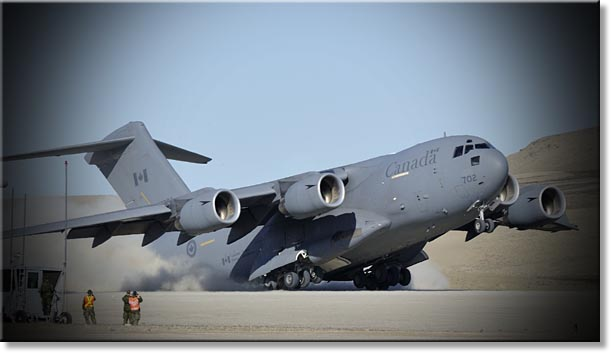 Private Jason Lapierre with 2 Air Movements Squadron from CFB Trenton guides the flatbed loader truck to the CC-177 Globemaster-III aircraft to offload sea containers in Resolute Bay, Nunavut. After bringing supplies for Operation Nanook 11, a Canadian Forces transport aircraft CC-177 Globemaster-III departs from Resolute Bay, Nunavut. 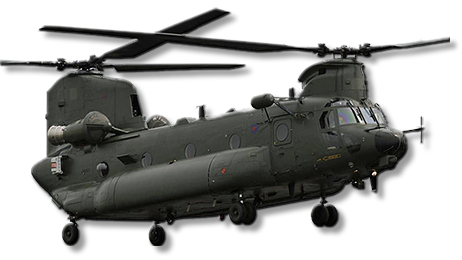 The Royal Air Force is getting 14 new Chinooks, one of the most versatile heavy duty helicopters that have seen service for many years in the most demanding environments from the Falklands to Iraq and Afghanistan. The Ministry of Defence said the £1 billion contract will bring the total force of the heavy lift aircraft to 60 - the biggest capability in Europe. Originally the order was supposed to be for 22 aircraft, when it was first announced by the Labour government in 2009 - but it was reduced as a result of the Strategic Defence and Security Review. Defence Secretary Liam Fox made the announcement during a visit to RAF Odiham where he was given a tour of existing Chinook helicopters and spoke to crews who have recently returned from Afghanistan. He said: “The previous Government promised more Chinooks, but never had the money for them and never ordered them. It was just an aspiration. The Chinook is an incredibly versatile aircraft capable of transporting up to 40 men or 10 tons of cargo and is providing vital support to frontline forces in Afghanistan. The new Chinook Mark 6 helicopters will feature a cutting edge digital flight control system making them easier to operate in the most difficult conditions, including the hot and dusty environments such as those encountered in Afghanistan. 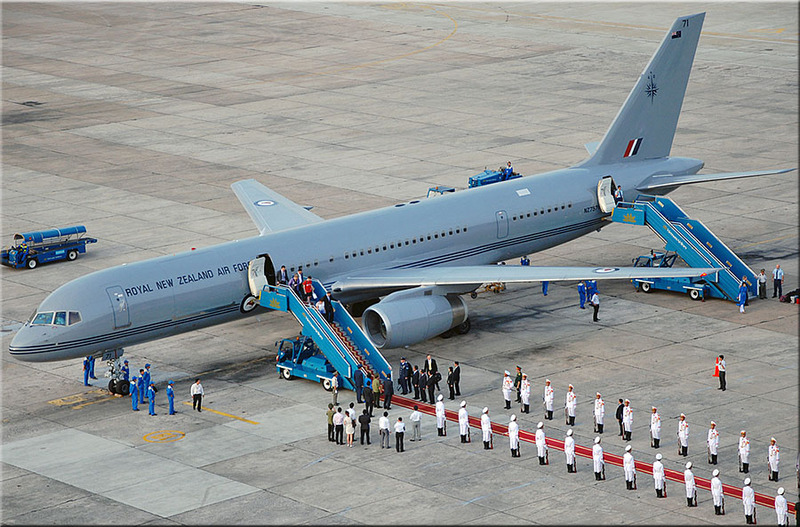 The RAF will receive the first aircraft for initial trials and testing in 2013 and it will enter service in May 2014. Three helicopters will be ready for operational deployment in early 2015 and all fourteen will be fully operational by early 2017. The Chief of the Air Staff, Air Marshal Sir Stephen Dalton, said: “Chinook is an exceptionally capable helicopter that in the hands of the very skilful RAF crews has proved itself time and again in many operational theatres across the globe and is the backbone of the Royal Air Force’s helicopter fleet. "Very honoured to be asked as an honorary member, didn't know Keith [Parker] had such charm!" When John MacRae-Hall sees the news from Libya these days, it brings back memories of 1969. Libya was a country in chaos in 1969. Mobs in the streets, waving and firing weapons. Except MacRae-Hall wasn’t watching it on television then. He was watching from his transport plane, on the ground in Libya, awaiting the return of his passenger, the Royal Air Force vice chief of air staff, whom he had flown to Libya to meet with the leaders of the revolution against the government of King Idris. Great Britain had been one of the closest allies to the king’s government. ”It was one of those missions where I wondered what was going on but had to wait till it was over to find out,” said the 79-year-old MacRae-Hall from his study at his home in Westminster, SC. 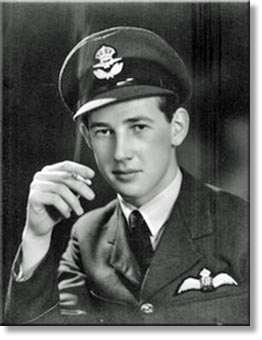 Photographs from a 25-year career in the Royal Air Force cover much of the study’s wall space. One framed document on the wall catches the eye. MacRae-Hall’s permanent commission. In the upper left corner is a fading signature: Elizabeth R.
Now an American citizen, MacRae-Hall and his wife, Barbara, have lived in Westminster since 1996, near his daughter and son-in-law, Dr. and Mrs. Billy Campbell. 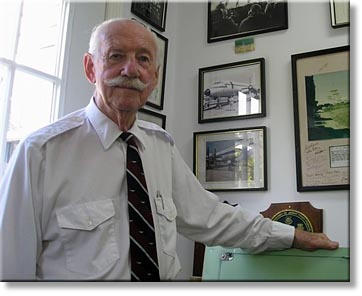 But from 1950 until 1975, the Birmingham, England-born MacRae had a career that led to his flying nearly every kind of aircraft the Royal Air Force ever used in that time, piston engine to jet powered, fighter planes to heavy transports. In 1970, he was seconded to the United States Air Force and stationed in Charleston to learn about the C-5 transport plane. It was an introduction to the South that took. When he retired in 1975, with the rank of squadron leader, he and his wife moved first to Pendleton, where they operated a restaurant. 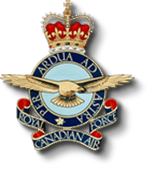 He joined the Civil Air Patrol, became involved in the leadership of the Clan MacRae Society of North America (he is now president) to stay well connected to his Scottish roots and moved on to other pursuits. 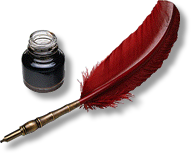 He is an author, for one thing, having published A Deniable Asset, a novel based on his career. He is also sought out for his expertise in automotive design and transportation — by air, sea or rail — and he has a practice as a consultant. ”That’s a way of saying you’re unemployed,” he says, chuckling as he takes off into another story. These flights brought him in on the periphery of the involvement of the British government and military interests in Malaysia, the India-Pakistan tensions, the Cyprus crisis of 1963-64, and Rhodesia’s 1965 declaration of independence from Great Britain. But these days, it is the flight to Libya at the height of the 1969 revolution by a group of army officers that the evening news brings to mind. ”We left Cyprus about 9 a.m. and landed at (a British airbase),” he said. 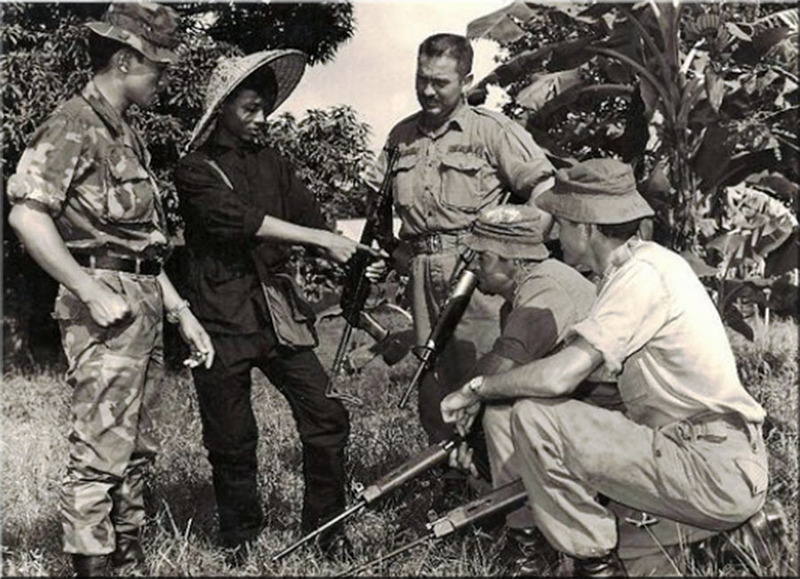 “We were on the ground about four hours while the C-of-C (commander-in-chief, the RAF vice chief of air staff) met with some of the leaders of the insurrection. It has been some time since I submitted my musings to the OBA, but although I have been a little preoccupied, no more procrastinations. Firstly, why have I been preoccupied? Margaret is very sick I'm afraid. Big C of the larynx, in hospital at the moment having had a 3rd op. today. However the prognosis is good, so hopefully will be passing on good tidings of great joy a little later. Will simply ask for all you Old Bods out there to think of my dear (as in expensive) wife in your prayers. Thanks guys & gals. Well, much to my amazement, e-mail waiting for me from Old Bod Alex Masson this morning, but it was a day old, 'cause I had to take Margaret to the hospital yesterday at 0730. The system does work, Tony, I've spoken to him, sounds like a grand chap, looking forward to meeting him & his other half, who I currently only know as 'Legs' - what's that all about Chairman Jack, sat sitting in Brisbane, & hopefully we will get wobbly-faced; have a couple of convivial beers on Monday next, and a photo for the next Newsletter! I shopped you to him, told him you managed to book Margaret & I into the only hotel in London, Ontario that didn't have a bar. Didn't mention that I nearly caught pneumonia going to the nearest offy in the pouring rain for a few wets, so you, me & Margaret could get wobbly-faced ourselves after you'd come off your late shift with the computer help desk. You saved youself with that great brekkie the following morning. We had a good little holiday this year, set off in the little Hyundai from Vienna, & drove to Bolton, via Germany, Belgium & France. After crossing over La Manche, we visited the West Country, including the Eden Project (awesome stuff, always on my must do list, now there s only bungee jumping left), then up to see Mum (95 this month, still bright as a button). On the return to "sur le continong" , visited Henry VIII's Field of the Cloth of Gold, & then your actual Azincourt (for the plebs, that could be Agincourt). Would you believe they are still digging up artifacts from the battlefield! The museum is terrific; the French are quite proud of that battle they lost. Covered 5,184 kms, but don t ask to see the credit card statement for the petrol bills - ouch! The English language teaching for the Austrian Air Force is on the back burner at the moment (like elsewhere Govt cuts), but have a great contract with, would you believe, a furniture company, improving their senior manager s English. Great fun & keeping (just) the wolves from the door. Come see me in Vienna. Nearly 2000 servicemen will on Thursday be told that they will lose their jobs, in the first wave of defence cuts imposed under the government's sweeping austerity programme. The redundancies are expected to include about 920 soldiers and 930 RAF personnel. 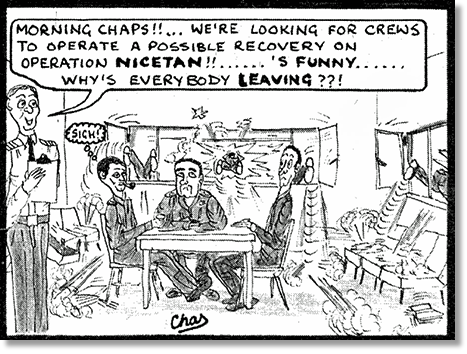 Around 750 of those losing their jobs -- including 150 Gurkhas -- did not apply for redundancy. A total of 209 soldiers and 182 airforce personnel who applied for voluntary redundancy were not granted permission to leave their jobs. The armed forces are looking to shed 22,000 posts in total over the next four years. The Ministry of Defence (MoD) must cut its budget by eight percent following October's Strategic Defence Review, though in July the Treasury committed to above-inflation spending increases on defence between 2015 and 2020. Shadow defence secretary Jim Murphy said the cuts went too far and would have "long-term consequences" for the armed forces. "We know savings have to be made," he told BBC Breakfast. "The worry that I have, and the worry I think the country more generally has, is that they are probably going too quickly, too deeply in cutting the deficit. 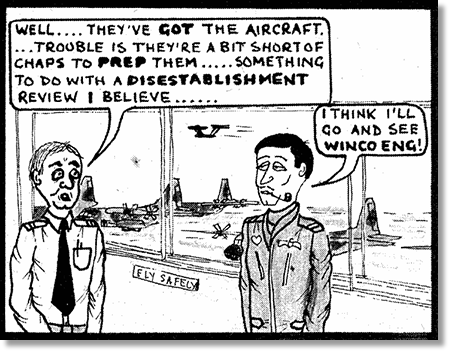 "Once you sack an RAF trainee pilot they aren't coming back, they're gone for good. So this has got very long-term consequences for our country." But Defence Secretary Liam Fox blamed the previous Labour government for current programme of defence cuts. "The responsibility for these redundancies lies with the incompetence of the last Labour government who left the nation s finances broken and a £38 billion black hole in the defence budget," he said. "The tough measures we have taken will bring the budget largely into balance for the first time in a generation. "The extra money we have allocated for the equipment budget from 2015 will allow our defence capability to grow in the second half of the decade. "Of course redundancies are always sad news, but we will continue to have strong and capable forces and we appreciate the hard work of our brave armed forces." The MoD has not confirmed which units are affected by the redundancies, but media reports say no members of the RAF ground crews based in Italy to support operations in Libya will lose their jobs. Personnel receiving the operational allowance, paid to those serving in Libya and Afghanistan, are protected from losing their jobs. Troops who are about to deploy to Afghanistan or who have recently returned from duty are also exempt. The MoD expects some Gurkhas facing the axe to transfer to other infantry regiments with vacancies. When I was working in the Joint Services Air Movements Unit at RAF Gutersloh, way back in 1966, we were booking in the passengers for a flight back to the UK when this young army officer approached the desk and asked Cpl Taff Gilbert very politely, "Who weighs one's luggage?" Taff politely replied, "One weighs it oneself Sir!" I thought that it was so funny especially as Taff had an accent from the Welsh valleys yet at that moment he sounded as though he had been been educated at Eton and gone on to Oxford. Taff (John) Gilbert was a member of the Royal Corp of Transport and his life has been a sad one. 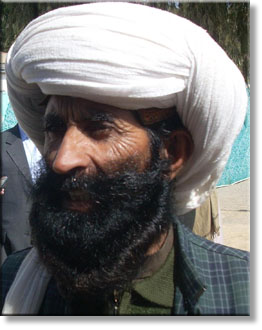 He had a tumour on the optic nerve which, due to an avoidable delay by the medics, ended up making him blind. Whilst in Hospital they walked him to the top of the stairs and let him fall down them. Why you might ask; they suspected he was trying to work his ticket and figured he would try and save himself. Taff was the subject of a television programme Inside Out which tried to get him some justice with no luck. I am still in touch with him after all these years, he is always very positive, but sorry to say justice will never be done.